Jammu and Kashmir is a state situated in the northernmost state of India. The state is situated mostly in the Himalayan Mountains. 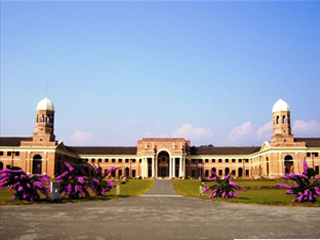 It shares a border with the states of Himachal Pradesh and Punjab to the south. It is known as the heaven on earth. The Mughal Emperor Jahangir in the seventeenth century set his eyes on the valley of Kashmir and said that this is paradise on earth while he was living in a house boat. Jammu and Kashmir form the major part of the state. 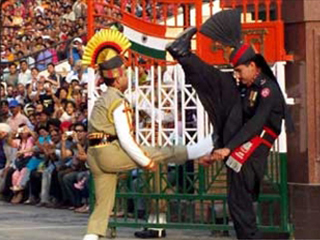 The people of Jammu are primarily Hindus with a substantial presence of Muslim and Sikh too. The people of Jammu and Kashmir are simple and well known for their warmth and hospitality. The languages spoken in the state is Kashmiri, Urdu and Hindi. There are various hotels and comfortable houseboats for the convenience of the travellers. 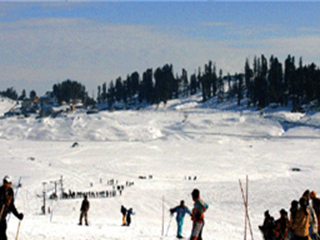 The most important tourist places in Jammu and Kashmir are Kashmir, Srinagar, the Mughal Gardens, Gulmarg, Pahalgam, Jammu, and Ladakh. Some areas require a special permit for non-Indians to visit. The place attracts tourists from all over the world and India. They come here during their vacations with family and friends. The place is not only beautiful but it has its own richness in cultural diversity. Jammu is a major stopover for pilgrims bound for the shrine of Vaishno Devi. There are many lodges, guesthouses and hotels to cater to the needs of the visitors. Jammu and Kashmir is a treasure house of traditional handicrafts. The shopping in Jammu and Kashmir is all about choosing from hand knotted woollen and silk carpets in the Persian tradition famed for their highly intricate decorations and patterns with strong Islamic overtones. Some of the outdoor activities of the state are Angling, water-skiing, golfing, heli-skiing, ice-skating, etc. There are many well known trekking trails around Leh and Ladhak which are Spitok-Hemis in Marka Valley, Likir-Temisgam, Stock-Matho, Lamayaru-Chilling, Padum-Leh, Padum-Darcha. Rupshu Valley, Nubra Valley, Indus Valley and Suru Valley also boast some amazing treks. The well known treks in Zanskar Valley include Ladhak-Zanskar Trek, Padum-Zangla crossing the Zanskar River, Markha-Zangla, Pensi La-Padum and Karsha-Lamayuru. The best time for trekking is in the months between June and September. 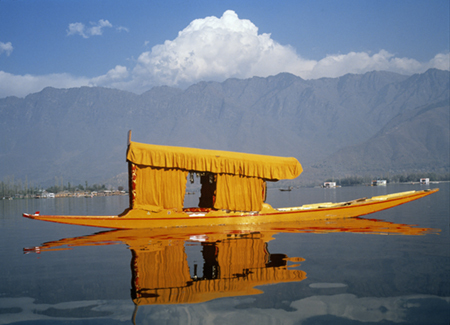 The best time to visit Jammu and Kashmir is between October and April. 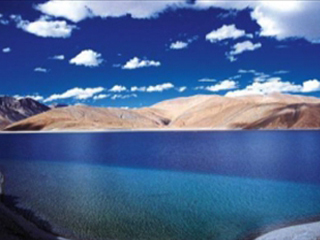 The visitors travelling to the upper reaches of Ladakh or to Leh will find the summer months between May and October the perfect time of the year. 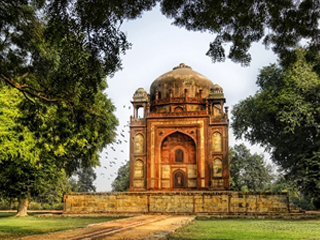 Delhi is the capital of India and stands of the Yamuna River in the northern India. It is the second most populous metropolitan cities in India. 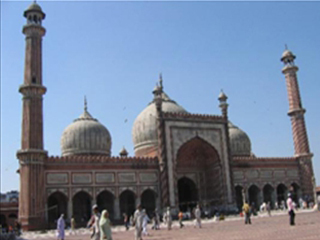 It is one of the largest political, cultural, social and commercial centers in India. It lies in the Northern India and borders with Haryana on the north, west and south, Uttar Pradesh to the east. Delhi has a humid subtropical climate. The summers are long and the weather is extremely hot from the beginning of April to mid- October with the monsoon in between. The direction of the wind changes from north-westerly to south-westerly in the beginning of March. The weather is hot from March to May. With the arrival of the monsoon there is increase in the humidity by the end of June. The winter starts in late of November and peaks in January with heavy fog sometimes. 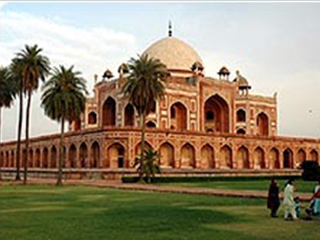 Delhi is one of the famous destinations for the tourist to visit. Some of the various famous places are Red Fort, Mughal fort, Jantar Mantar, Humanyun's Tomb, National Museum in Delhi, Nehru Planetorium, Lotus temple, Qutub Minar, etc. The chaats and food of Delhi is quite famous. The tourist can find variety of chaats in the chaats corner. Besides the tourist can also enjoy Punjabi and rich, spicy food in normal food habits. The tourist can also enjoy the shopping in the Delhi market area. The top shopping area is the Chandni Chowk which tourist must visit during visiting Delhi. The other shopping areas are the South Extension, Karol Bagh, Connaught Place, Janpath Market, Khan Market, Lajpat Nagar and Sarojini Market. One can get good stuff in cheap prices. We at Tulsi Tours will make your travel comfortable, safe and fun filled journey. 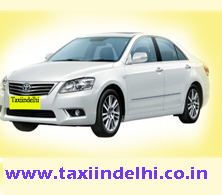 We will provide you with all the benefits and you will surely enjoy the travel with us. 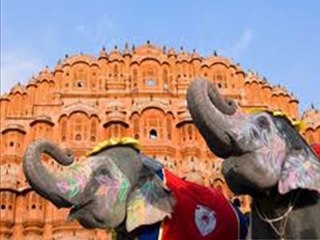 Rajasthan is a state of India which lies on the northwest of India. It is an arid state and the western border is adjacent to Pakistan. The main attraction for the tourist is the vast Thar Desert. One of the oldest mountain ranges in the world is the Aravalis which the tourist can visit. 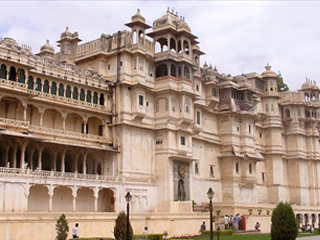 It is one of the most popular tourist destinations to observe Indian heritage and royalty closely. It has various cultural diversity and amazing tradition. There are various site seeing places which can be visited by friends and relatives. It is really amazing to watch the sand dunes at night. 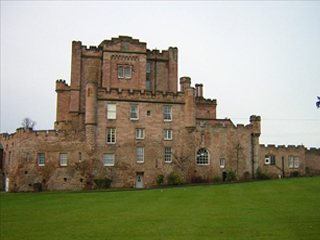 The tourist is sure to be spell bounded by seeing the forts and museums. The state is very colourful and so the cities are named with colours. 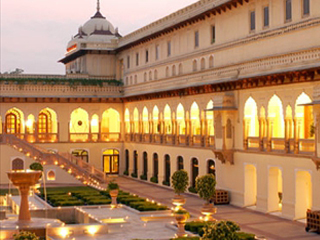 Jaipur is known as the Pink city and is the capital of Rajasthan. There are various colours the state has to offer along with the colourful cultural heritage. They also follow tempting and delicious cuisines. Some of the famous mouth watering dishes are the Dal Baati Churma and Kachori. This amazing place is well known for its glory, simplicity and magnificent destination worth seeing once in life time. The festival here is celebrated with great joy followed with the folk dance and delicious cuisines along with the music as a source of celebration. The other great adventure of the place is the camel safari. There are number of ways in which the tourist is sure to enjoy the place. For shopping one can enjoy doing the same here as one may find a good collection of jewellery, handicrafts, apparels and weapons. 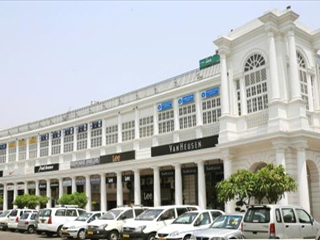 Rajasthan is considered second to Delhi in terms of shopping place. Some of the other tourist attractions are Jaipur, Jaisalmer, Ajmer which add colours to the state. Rajasthan can also be seen with the luxury train that goes around. 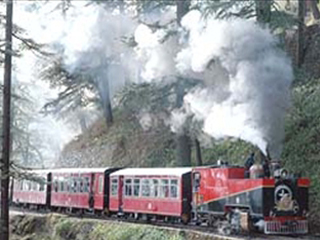 Palace on wheels, Fairy queen and Royal orient are some of the popular trains which are worth watching and travelling. 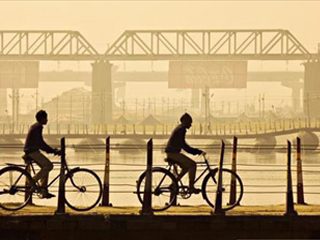 Uttar Pradesh is a state which is located in the northern India. 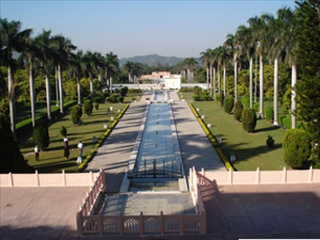 Lucknow is the capital of Uttar Pradesh and is one of the populous states of India. 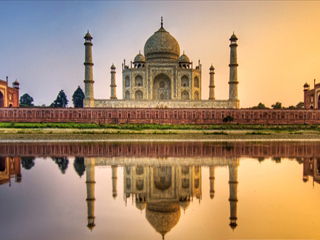 The famous places here include Varanasi, Lucknow and Taj Mahal. It is also known as the 'state of Newabs'. Though one can find amazing cultural diversity but still there is unity in the people of Uttar Pradesh. The state is known as the birth place of Hinduism. 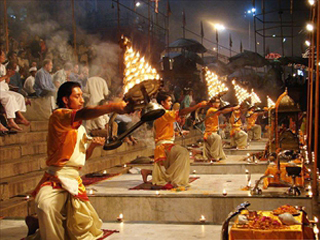 There are so many Hindu pilgrims that one can easily learn the Hindu culture in detail. The music and dance plays a important role in the cultural festival in Uttar Pradesh. The state is famous for various crafts which include the work like Zardoji, Chickankari Embroidery, Metalware, Zari work and carpets. The state has a sub-topical climates where the tourist can see hot summers and cool and windy winters. Some of the famous places of the state include Lucknow, Ayodhya, Jhansi, Varanasi, Allahabad and Agra. The famous temples are Vishwanath Temple, Krishna Balarama Mandir, Vindhyachal Mandir, Agra Fort, Ramnagarh Fort, Varanasi Ghats, etc. Besides this there are wildlife sanctuaries. Some of the famous sanctuaries are the Dudhwa national park, Hastinapur wildlife sanctuaries, Nawab Ganj wildlife sanctuary, etc. Shopping can also be done here for shopping lovers. The trip will be ever memorable if it is booked through good travel company. 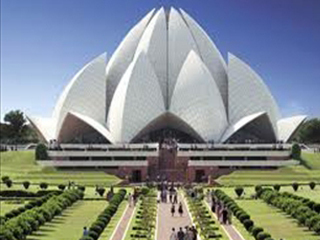 Tulsi tours manage everything once the travel tour is booked with us. Uttaranchal is another name of Uttarakhand. The state has been excluded from Uttar Pradesh and since then it has become one of the most of the amazing places for tourism. There are many things which a tourist can do and it provides them with scenic beauty and glacier view, pilgrimage view, adventure, too. Uttarakhand is a place which has attracted tourist all over the world and is also known as the perfect place for the Gods. There is snow filled mountains, chilling weather and fresh and soothing air all across the year. 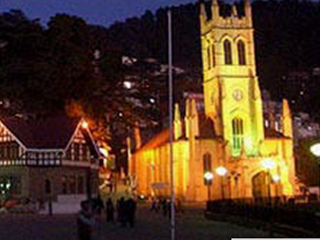 Some of the famous places to see are Yamunotri, Gangorti, Kedarnath, Badrinath and Hardiwar. 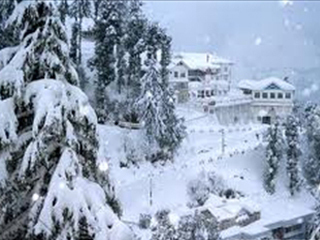 Some of the famous hill stations of the place are Kasuani, Mansuyari, Ranikhet and Auli. Uttaranchal is famous for the agricultural land. Most of the people rely on agriculture for their source of occupation. It has formed an important part of tourism industry. You can find lovely parks, picturesque picnic spots and other adventurous sports to make your trip adventure filled. 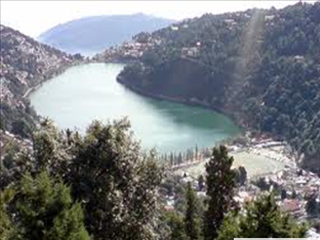 India tour city is one such travel source that can help you get the best experience in travelling to Uttarakhand. 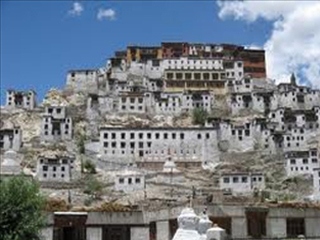 This place is best known for spiritual and religious significance. Every tourist can have wonderful experience in travelling to this northern part of India. 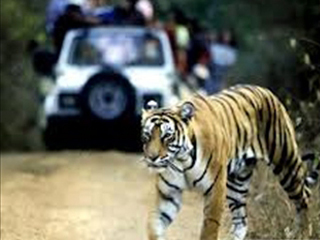 Get religious, adventurous and wildlife sanctuaries to be present with you in your tour to Uttarakhand. Tulsi tours will help you get real life time experience with such amazing opportunity. You get to know more about place. It helps you get refreshing experience in your time. The tourist can get a memorable holidaying experience with family and friends in this rejuvenating place. Himachal Pradesh is known for the mighty Himalayan peaks and glorious sun downs. 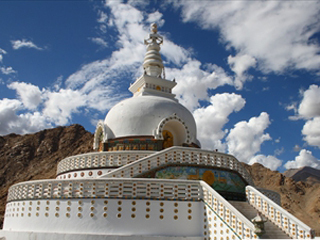 It is a well known tourist destination in the north of India. 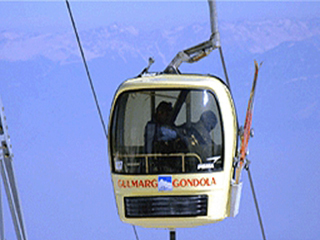 The place is famous for the beauty and enchanting mountain experience. It has some of the greatest sports facility along with the staggering natural beauty of the place. The tourist can get an amazing beauty of the place with the love adventure, love serene and calm beauty. The tourist can feel the snow filled mountains with the colourful flowers and enchanting destination set in the Himalayas. 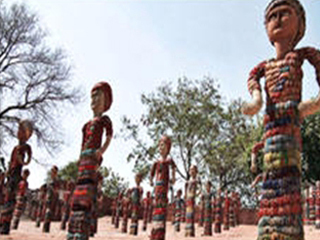 The tourist will be impressed with the colourful culture and staggering handicrafts found in the state. Punjab is a state in the northwest of India. The state is bordered by the Indian states of Himachal Pradesh to the east, Haryana to the south and southeast and Rajasthan to the southwest. 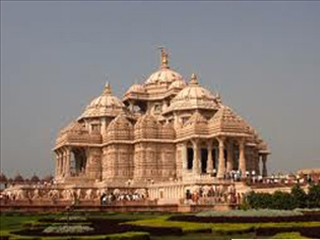 There are many states in north of India which makes the trip to India great and luxurious. Punjab is the only state in India which has a majority of Sikh population. Punjab is formed from five rivers. 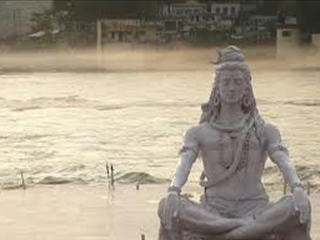 This means that there are five river waters that run through this state. The main occupations of the people of Punjab are agriculture. The soils are fertile, climate is good with abundant water supply and hence agriculture flourishes well all across the state. Apart from agriculture, the main religion of Punjab is Sikhism. You can see colourful clothes and turbans all across the state. 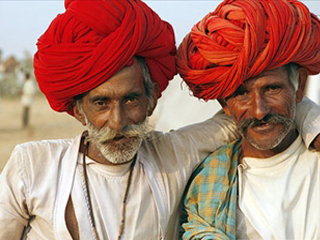 Men wear colourful turbans all across the place. Punjab follows colourful culture and tradition. 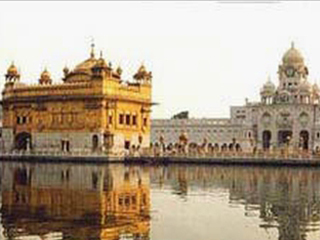 One of the famous tourist attractions in Punjab is the Golden Temple. This place is one of the holiest places for Sikhs. 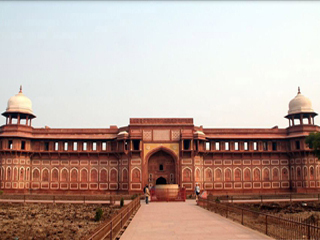 The historic Jallianwala Bagh must be seen by the tourists who visit the place. You may find some remains of Indus valley civilization in this place of Punjab. Besides the importance given to religious and historic things, the tourist may find amazing food. The food is tastier and rich in oil and ghee. Punjab is rich in diary food items. 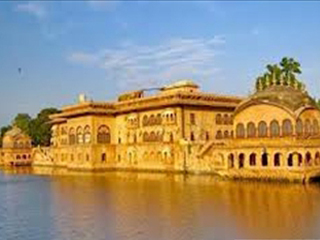 A visit to Punjab will make you refresh the historic memory about how India gained independence. The tourist can spend quality time with family and friends along with enjoying the rich and amazing variety of food that is a gift from Punjab people. 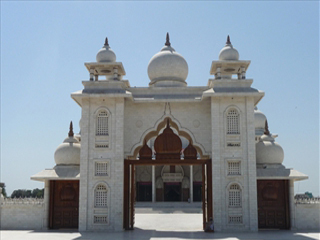 A tour with Tulsi tours will make you get more relaxation and time to be spent in places like Punjab with cultural unity.